Hope your week was a fantastic one. 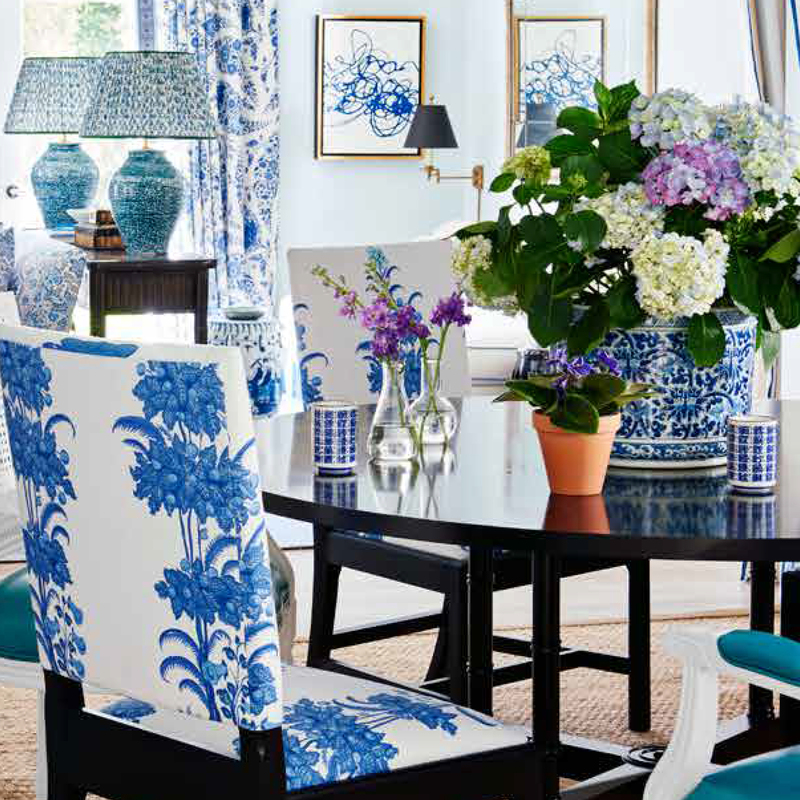 Today, theres a bit of a chill in the air but nevertheless it will be filled with beauty and flowers. 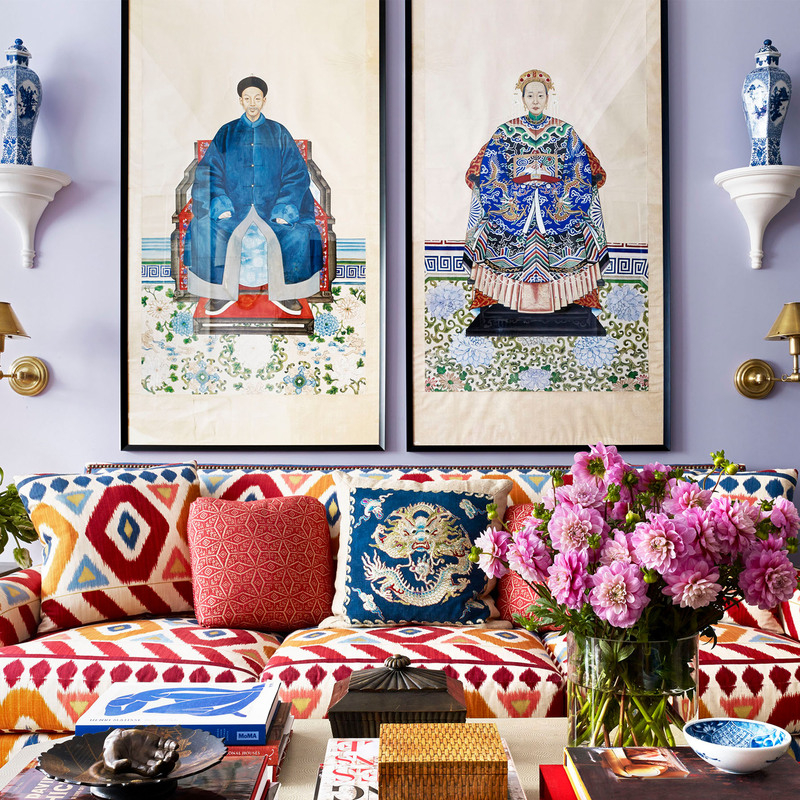 Today’s weekend inspiration is brought to us via the interior decorator Mark D Sikes. 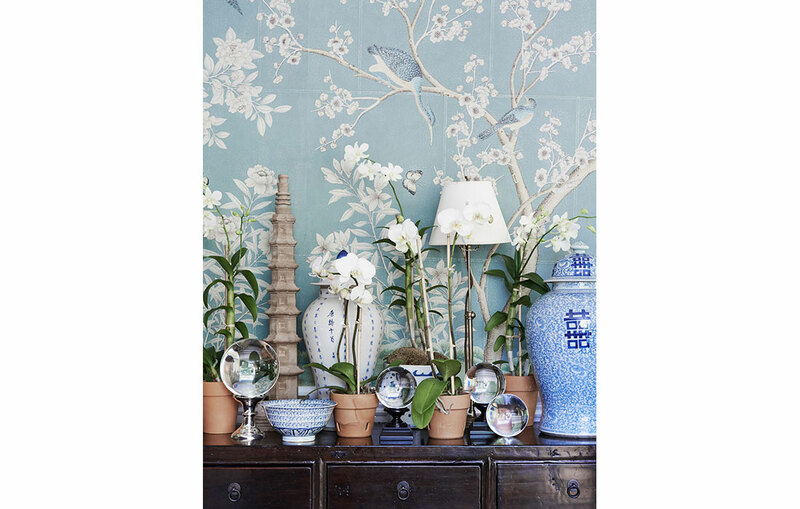 A tableau of fantastic blues and Chinoiserie . Get inspired and have a fantastic weekend, don’t forget it’s the official start of summer. 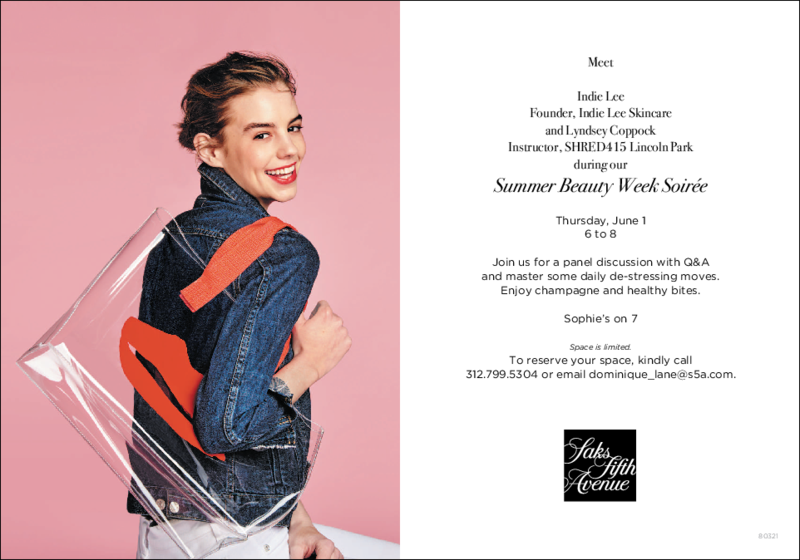 SAKS SUMMER BEAUTY WEEK EVENT.